Services We Provide | Rabo Chiropractic Center: Chico, California: (530) 846-6262 : Get rid of back pain and neck pain. 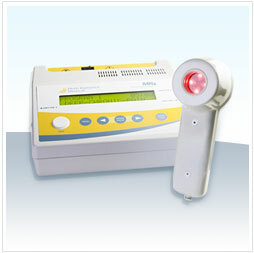 The MR4 Multiradience Laser is a safe non-invasive pulsed light treatment. FDA Approved, used by many physicians and professionals in the athletic field. It helps with various conditions including acute inflammation, arthritis, neck and back pain, headaches, and much more. "Safe to use over hip, and knee replacements and post surgical conditions."